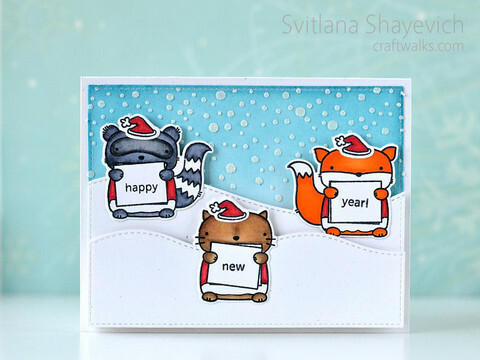 Today I want to share a cute card I made the other day. 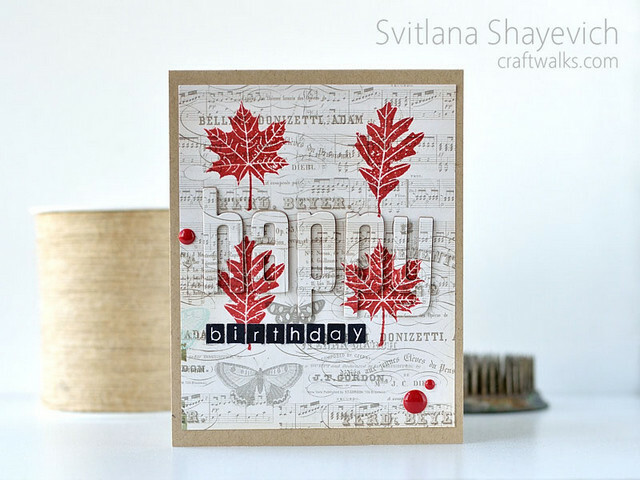 I was making it for the step 3 of CASometry challenge…. 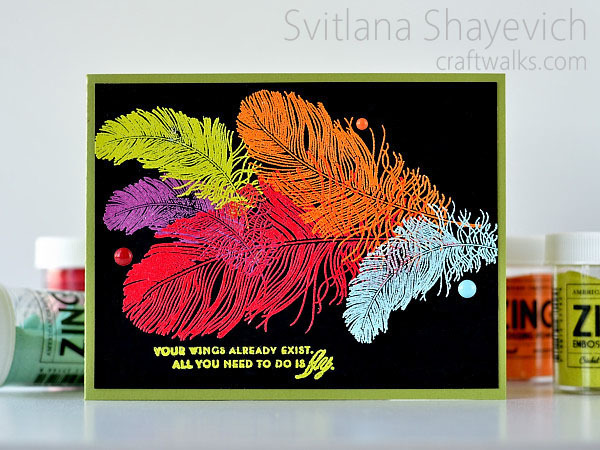 Today I wanna walk you through a couple of flowers cards. 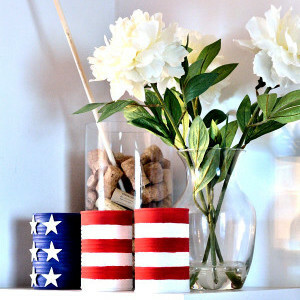 Today I wanna share a part of Americana patriotic decor. 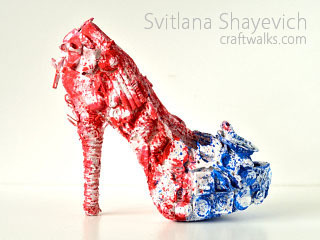 It was the main DIY project for this year decor – altered Americana shoe in the flag colors….